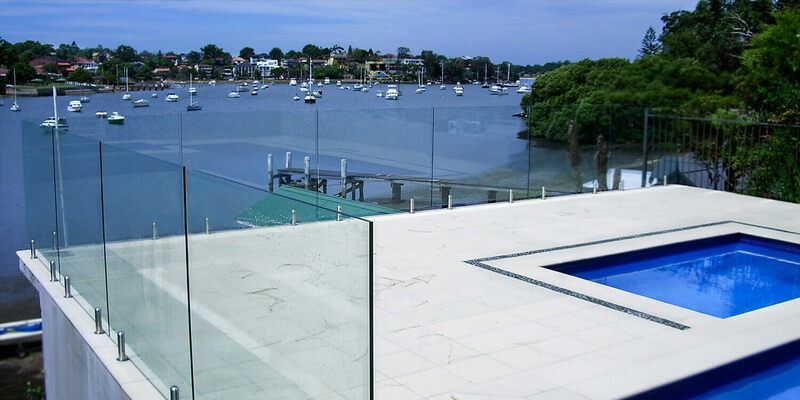 We have been in the Gate and Fencing industry for over 12 years, specialising in glass pool fencing, automated gates and custom fencing. All our team have extensive experience and are qualified trades people. 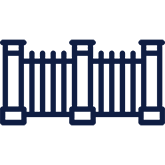 We pride ourselves on offering a wide range of gating and fencing services coupled with good old fashioned customer service. 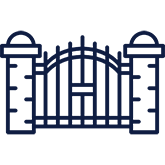 If you require a new gate or fence or simply want to replace an existing structure, please call us today for a no obligation free written quote! 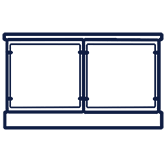 All our work and materials have a 10 year guarantee. 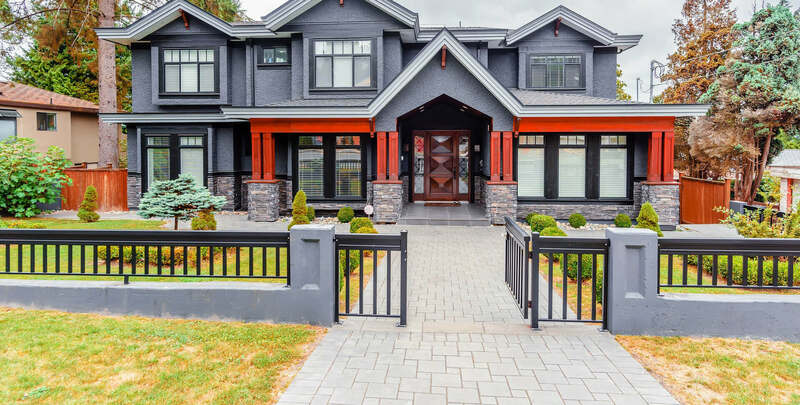 View some of our recent projects in our Gallery page and read our Testimonials to see what our satisfied customers have to say. What Our Fabulous Customers Have To Say About Us! Thanks guys for your hard work. I would recommend you to my friends and family. Love the new pool fence. 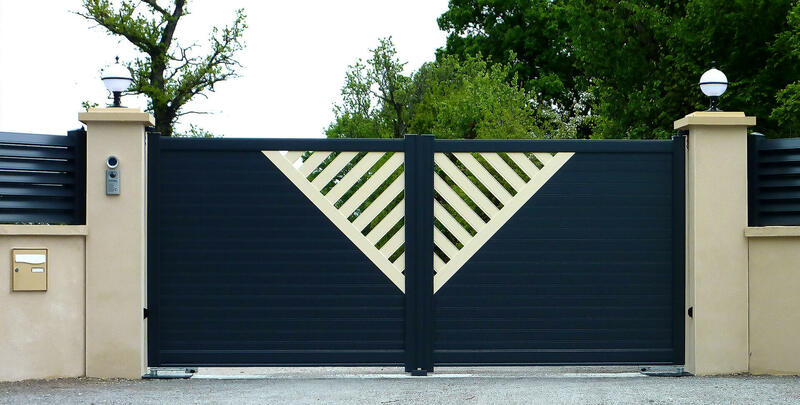 Suits the landscaping of the yard area and keeps the kids safe. Karl was very easy to communicate with, honest and upfront with advice and charging, no hidden charges. Great to deal with and sincere. We understand your busy lifestyle and offer flexible appointments after hours upon request.